This is the text of the current Leagues Committee Agreement regarding MTOC. Click here. A copy of the transfer form that needs to be completed to move between leagues is located here. the town/club must maintain membership within the receiving league for a minimum of three complete seasonal years. (*) = a “seasonal year” is defined as September 1 through August 31, annually. If a town/club decides to accept a player of another town/club not approving of the move, that town’s/club’s teams will not be eligible for MTOC competition. If a team/club decides to accept a player in spite of the current town/club not approving the move, that team/club will not be eligible for MTOC play. There are clubs that overlap with town programs. These have been long-standing organizations previously recognized by their league. These clubs are considered grandfathered and can continue to operate within their league as they have in the past and still be MTOC eligible. Inter-league player transfers from an MTOC-eligible league to another MTOC-eligible league roster are not permitted (are ‘frozen’) after April 30th of each seasonal soccer year. 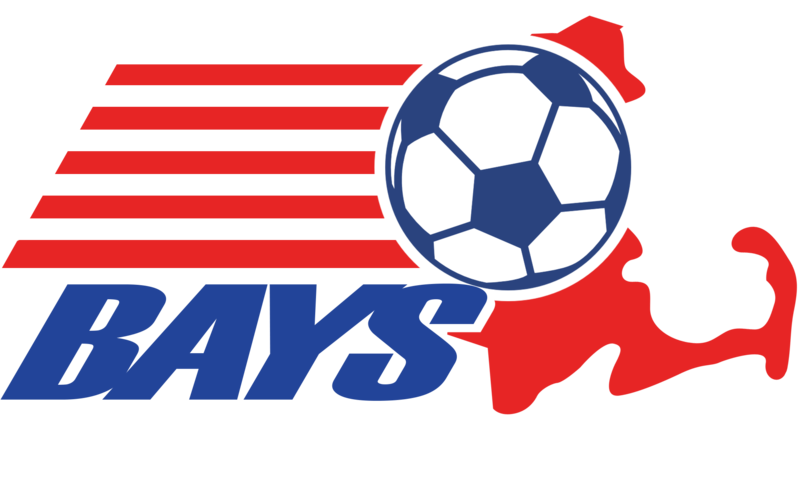 A request for an inter-league transfer may only be initiated by an official of the requesting town or soccer club organization (‘requesting organization’). Requests initiated by parents, coaches or players will not be considered. Players are free to play on any team, subject to the approval of whatever local entity has governance authority for that team. Any team with a player who has not secured a needed inter-league transfer approval may not represent their league in the Massachusetts Tournament of Champions competition. The inter-league transfer process involves a sequential series of steps. A ‘no’ at any step in the process terminates the approval request process. The reason(s) the inter-league transfer is being requested. Step 1: The requesting organization must first check with their home league (the receiving league’) to assure that the receiving league would ultimately approve any such requested player transfer. Step 2: The requesting organization contacts the town organization that would be losing the player (the ‘ceding organization’) to have it sign off on releasing the player from their town or club program. Step 3: The requesting organization contacts the league that would be losing the player (the ‘ceding league’) to have it sign off on releasing the player from their league. Step 4: The requesting organization contacts the receiving league to receive final approval to have the inter-league transfer completed. The sequential steps of the inter-league transfer process should be completed electronically if possible. However, before any approved transfer will be considered complete, each of the four parties should have the document showing all 4 presidents have approved the transfer. For Grade 8 and younger: To be eligible for MTOC play, at least 75% of the players on a town’s/club’s submitted roster must be from that same league’s recognized town/club organization. The Leagues Committee must approve any exceptions to this requirement. For Grade 10 and older: recognizing that the difficulty in forming teams increases as the player become older, town organizations/clubs may collaborate to create appropriately competitive soccer opportunities where they might not otherwise exist. all players must be properly affiliated with the state association. Also, effective with the spring 2016 season, there is no longer a prohibition against dual rostering. Players may be rostered to a club or open team and a MTOC eligible team concurrently; however, players may not be rostered to two MTOC-eligible teams concurrently. The Leagues Committee must approve any exceptions to any of these requirements. The Roster Freeze date is May 15th for all Rosters of MTOC Teams. For Grade 5/6: Rosters may include up to 16 players for all teams playing in MTOC eligible divisions. For Grade 7/8 and older teams: Rosters may include up to 22 players but, for MTOC tournament play, a game day roster of 18 must be presented at registration. Each MTOC eligible league’s registrar will provide a certified roster copy of all teams qualifying to represent their league at MTOC. It is the responsibility of each league president to have these rosters delivered to the MTOC registration staff prior to the start of play of the tournament. Initial MTOC draw by Leagues Committee Town Club Presidents is done at the March Leagues Committee meeting unless cancelled, and then at the discretion of the Leagues Committee Chair. In order for a league to be eligible for a wild card slot for a specific Gender/Grade/Division, that league must have a minimum of 4 teams completing in league play for that current season. Exceptions may be granted by the Leagues Committee for the PG groups. Each League is required to fill assigned slots for the MTOC, and is responsible for paying for those slots assigned to them as of June 1. Failure to fill the slot at MTOC will result in a fine to the league of $1,000 per slot. Any MTOC-eligible league wishing to change its referee payment amount must notify the Leagues Committee. The Leagues Committee will review current levels of referee payments annually with the intent of maintaining relative parity among leagues. Cleaned the flow. Updated changes that were voted in during LC meetings over the past 3 years, but did not get reflected in this document.